Queretaro ranks first in number of aeronautical research centers in Mexico, and third in number of installed companies. This sector’s development has revved up in barely seven years’ time, since Bombardier first arrived to Queretaro in 2007. Vladimiro de la Mora, FEMIA´s President, pointed out that this industry represents from 4% to 5% Queretaro GDP. 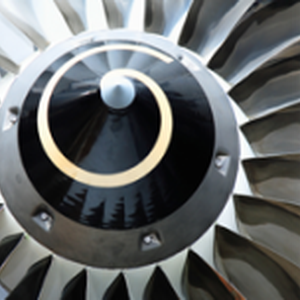 According to state projections, the aerospace industry will rise 15% within the next ten years. However, De la Mora believes that in general, there are still two major challenges in this activity, those related to the development of talent and the value chain. Therefore, FEMIA continues working with the Ministry of Economy to establish the market's needs, in order to give them prompt attention. Claude Gobenceaux, President of Queretaro Aerospace Cluster (CWC), agrees that there is work to be done in order to train specialized workers and strengthen the supply chain.